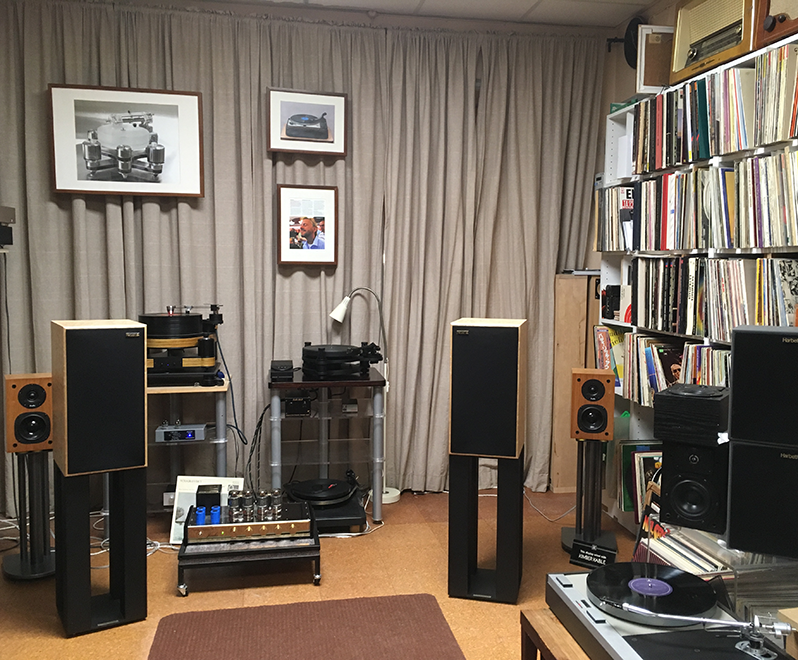 Veteran hifi has been the main store for analogue enthusiasts in Stockholm since the 60:s. The store, earlier run by Analog legend Curt Herbert Kaminski until his death in 2001, now run by Mirre Stasilowicz, maintains a strong position as the leading expert in analog high-end equipment in Stockholm. 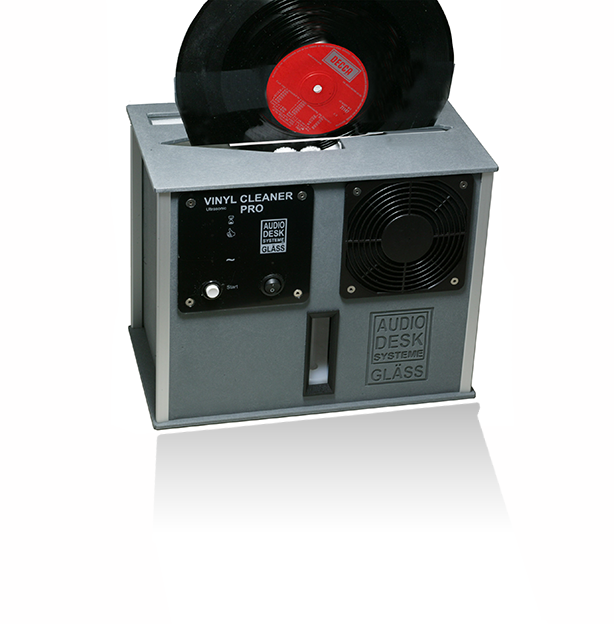 Here you will find everything from record players, speakers, amplifiers, tonearms, pick-ups to record washers. 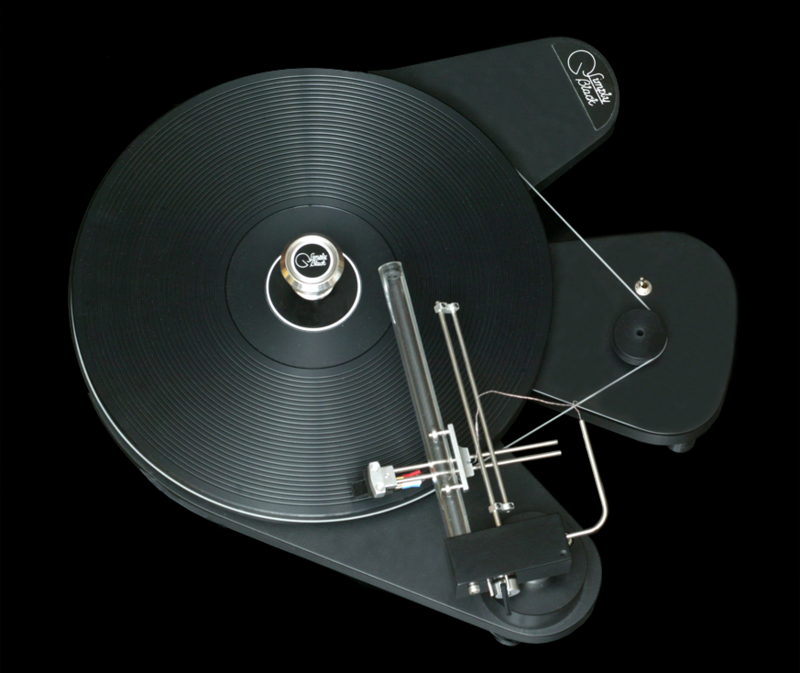 In addition to a large assortment of high end products we manufacture ourselves the critically acclaimed turntable Simply Black Magic and the tonearm Simply Black Cantus. 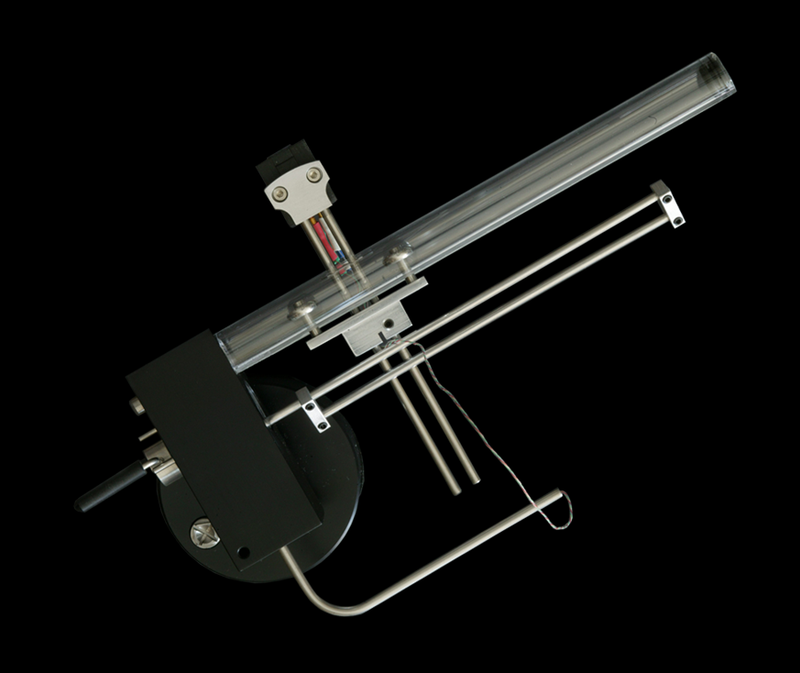 Our products in the Simply Black series are specifically developed to meet the high standards regarding fine mechanical precision and feel of the high fidelity world, while maintaining a competitive price. 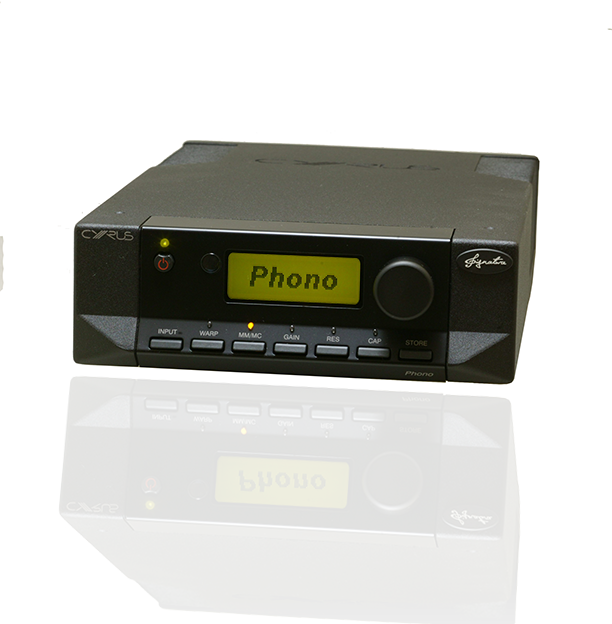 The magazine HiFi & Music has reviewed both the Simply Black Magic and Cantus. Read the positive review of Magic here, and of Cantus here. Veteran hifi buys, sells and repairs all in analog audio. We also provide analog to digital conversion of recordings on most analog media: records (78rpm), vinyl records, 4 and 8-track tapes, etc. To build a well-adjusted sound system it requires reflection and components that work well with each other. Therefore we offer no online shop and instead ask you to contact us directly with your concerns and questions. Together we can design your system so that what you buy from us will be optimized to what you already have and we will make sure that everything will work smoothly. Simply the best sound for the money. 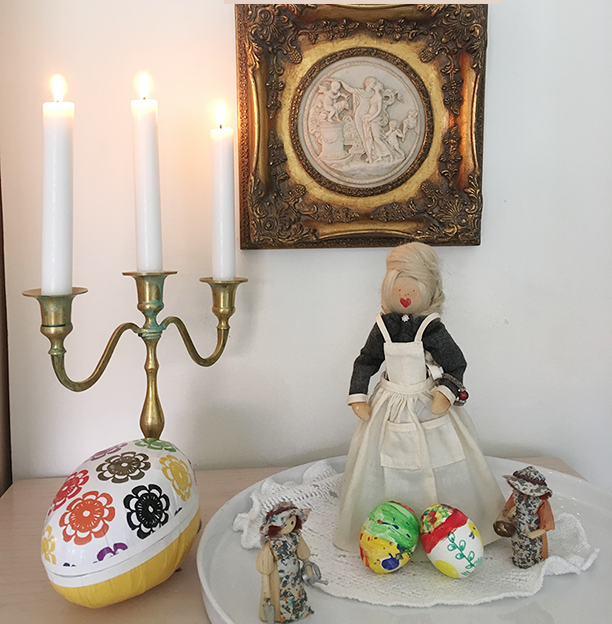 RIAA med 4 MM/MC ingångar ! och XLR, RCA utgångar. Uppgraderbar med PSX-R nätdel.